← Beyond the Shadows Giveaway! 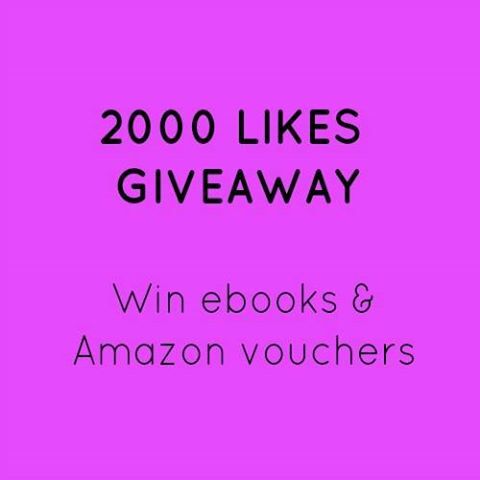 To celebrate hitting 2000 likes on Facebook, Lisa Swallow has arranged a fantastic giveaway, involving plenty of amazing authors and bloggers. Follow the link below to be in the running to win ebooks and amazon gift vouchers!